A tiny place in the Moors, Rosedale is up the road from Hutton-le-Hole, separated from it by moorland. 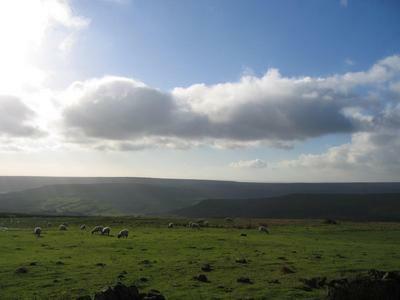 Walks from Rosedale take in either the vast, impressive moors or follow the river through the little valleys. There may be time for a quick pint on the long walk at the Lion Inn, perched on top of the moors.